Whether you work from home daily or just need a space to finish up some things after hours, building the perfect home office can help your productivity flow. 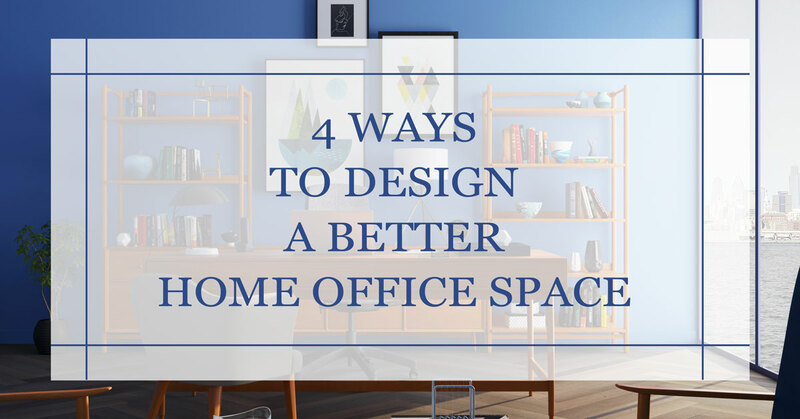 Here are four ways to design a better home office space to make burning the midnight fuel a little easier. Your office should be a place that encourages and motivates you to get work done. Don’t be afraid to be creative when designing your office space – add an accent wall, hang your favorite art, use funky furniture. It’s important to make the most out of the space you have, which means organization is key. No one works well in a messy space, so utilize the space you have with shelves, filing systems, and pin boards for the important stuff. Make sure your home office lets plenty of natural light in to cut down on eye strain and headaches. Having a nice view can be relaxing, but sometimes it is easy to daydream while looking out. 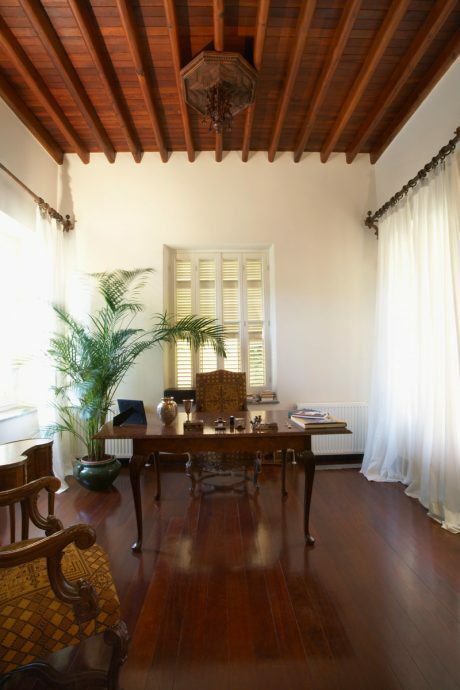 The perfect pair of custom drapes can help keep you focused when needed and help you work through the day. Bring plants into your office to generate cleaner air in your work space to help keep you awake and focused. Plants are also known to help reduce stress, while adding natural decor to your home office.